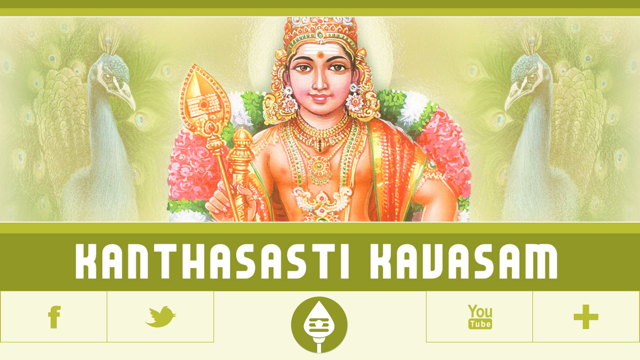 Kanda Sasti kavasam is a popular Hindu devotional song for Lord Murugan. Kanda Sasti Kavasam app is for everyone. 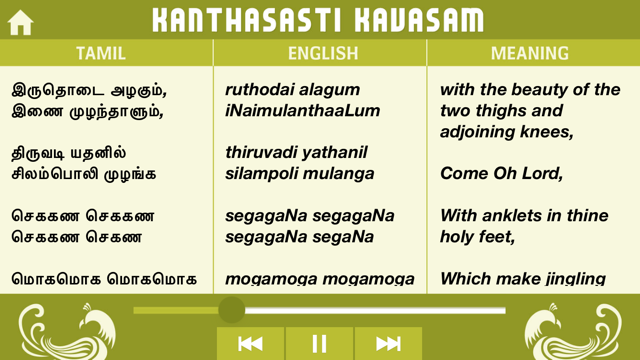 Now Devotees can read and hear Kavasam while in Commute, at the office, at home. 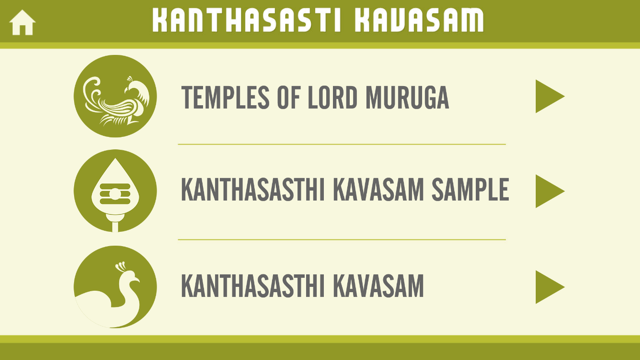 With the availability of audio for kanda sasti Kavasam, you can listen to the kavasam and read through the text at the same time with meaning for better experience.